Initial coin offerings (ICOs) are becoming the way to go for blockchain entrepreneurs. According to statistics released by online publication Coindesk, ICOs have surpassed venture capital (VC) funding as a means of raising cash for start-ups. $327 million was made during the first half of this year, against $295 million accounted for by VC in the same period, this is about a 35% increase compared to last year, when more than half of the $500 million raised for blockchain startups came from VC funding. ICOs like crowdfunding, offer tokens to investors in the service or product being offered. 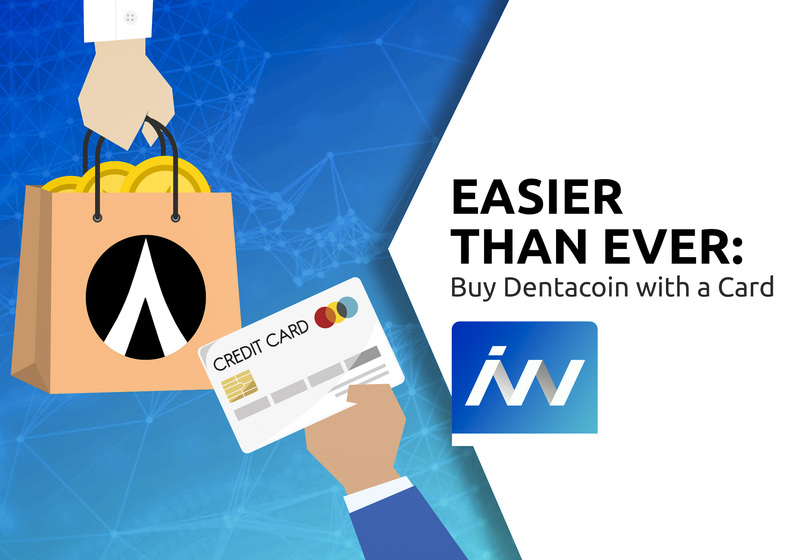 These tokens are redeemable in cryptocurrency, and the Blockchain system is gaining pull through renowned financial authorities as a means to reduce costs and enable a more efficient monetary process. The rise of ICOs has led to greater interest among investors for blockchain start-ups. ICOs present a win-win situation for investors, as it offers ease of access to liquidity through exchanges of between members of the community. ICOs present investors with extremely large returns in short time periods. In terms of minimal regulation, ICOs drive massive investment, as the government issues little-known rulings on ICOs. This rule has prompted sustainable valuations for ICOs and entrepreneurs can also set their limits, when investing. ICOs are one of the easiest and most efficient methods for companies and individuals to fund their projects and for regular users to invest in projects they see the value. 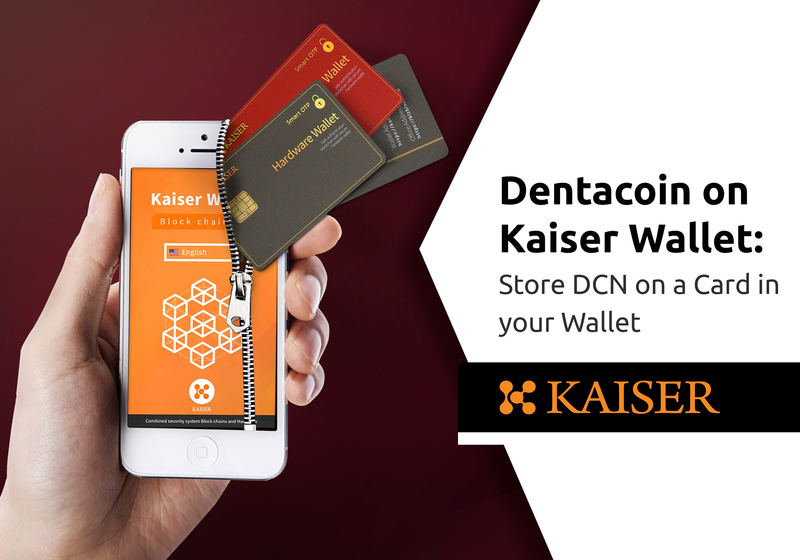 An Initial Coin Offering is an event that usually extends over a period of one week or more and in which everyone is allowed to purchase newly issued tokens in exchange for established cryptocurrencies like Bitcoin (BTC) or Ether (ETH). 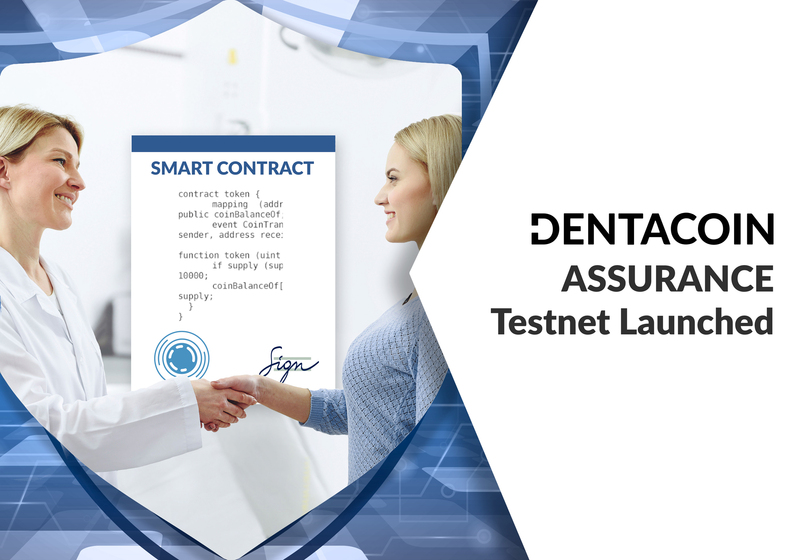 In the example of Dentacoin, we had an Exclusive Presale, which took place during July 2017. 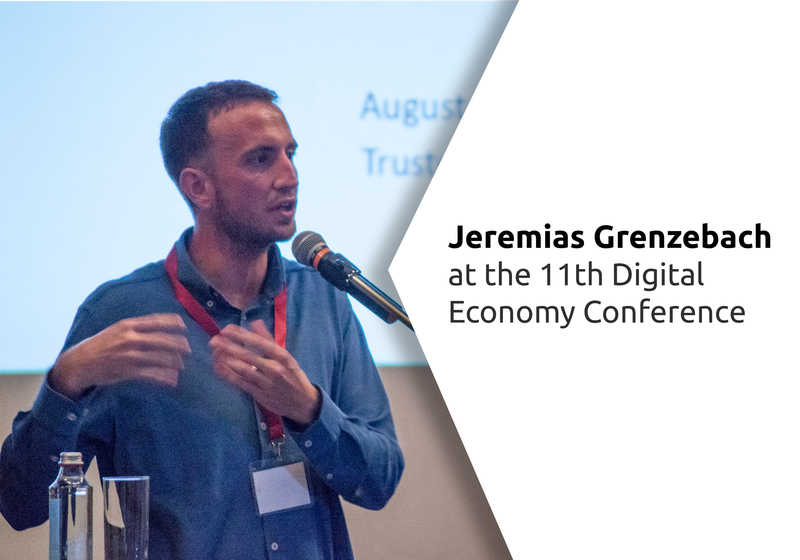 It was an exclusive event, which offered our tokens at a very cheap, extremely attractive price for early supporters of our mission. 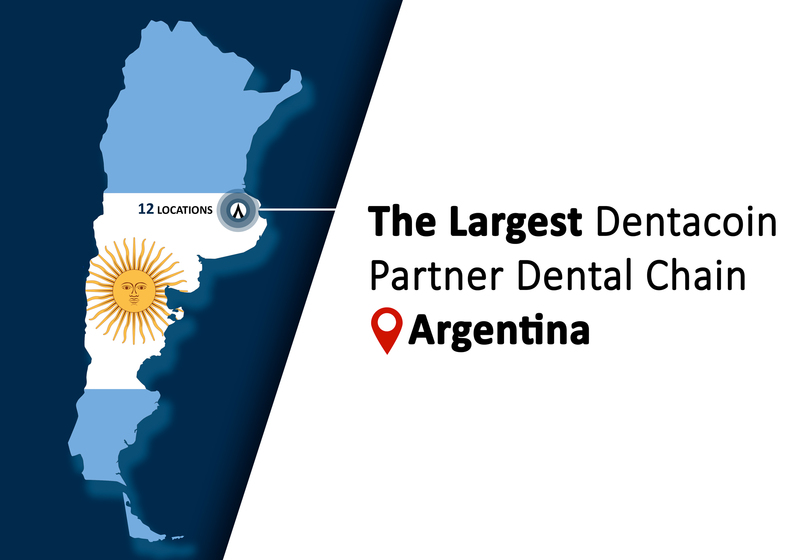 These supporters are so important to us, that we decided to offer 8 million Dentacoins for each Ether invested into our Presale. 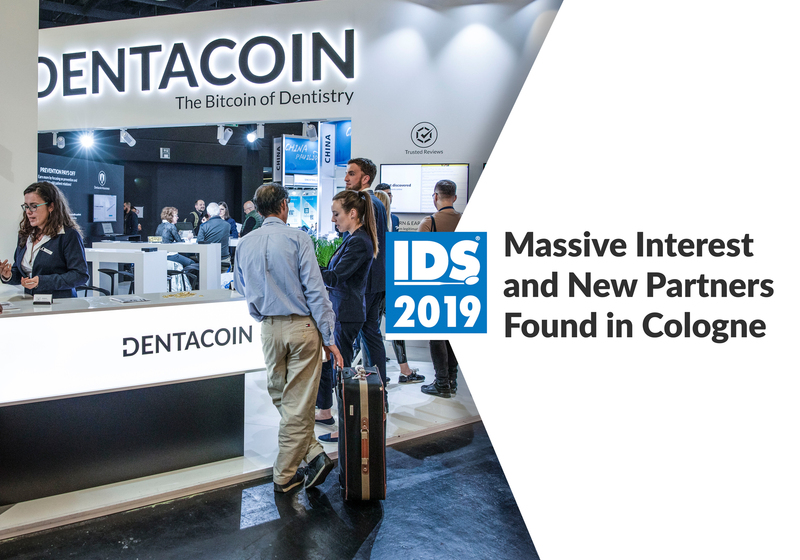 This event has contributed 2022 Ethers to Dentacoin mission, which supported the development of our projects, according to the Roadmap. 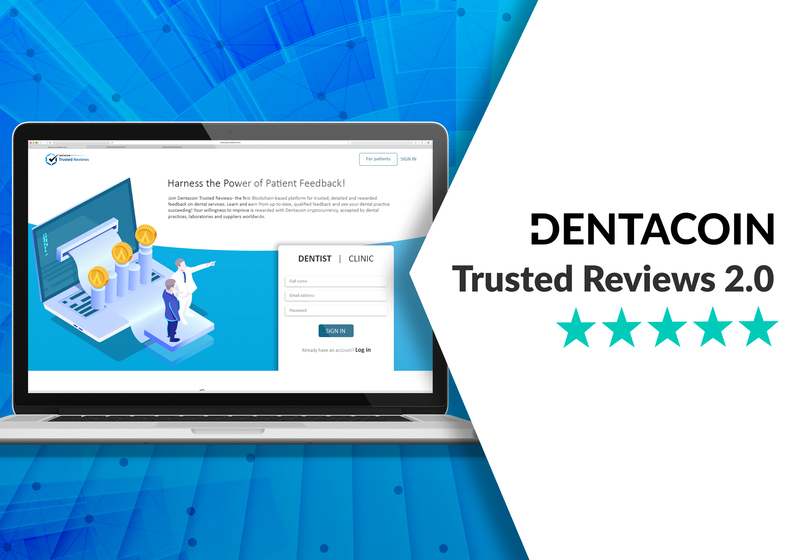 Thus, just a month later we have already launched our Decentralized Trusted Reviews Platform, which is already operating with registered users. 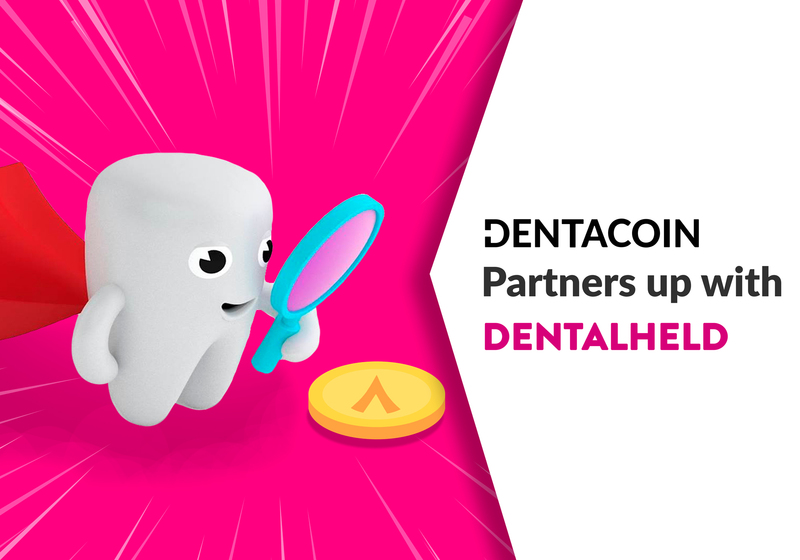 All Dentacoins, which registered users earn, together with the distributed tokens on our first bounty program and our exclusive token sale, are forming the circulating supply of Dentacoin. 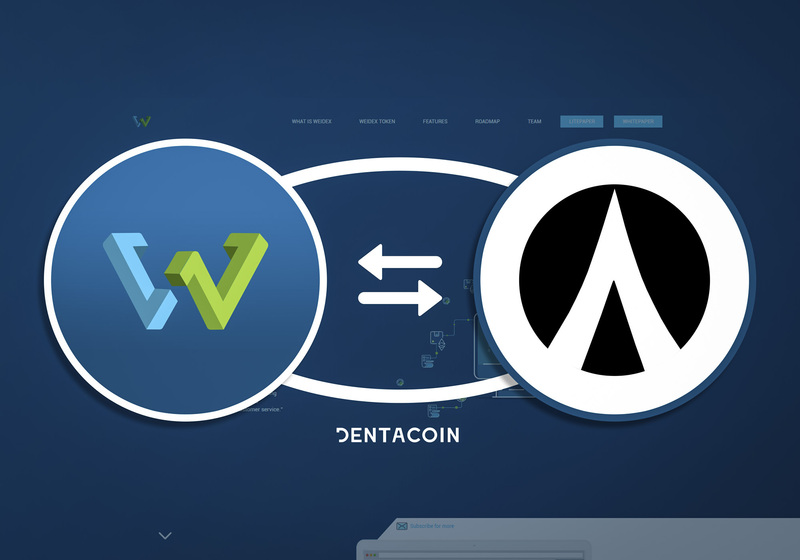 There are already 3 Exchange Platforms, which trade Dentacoin, meaning that Dentacoin already has a market price. 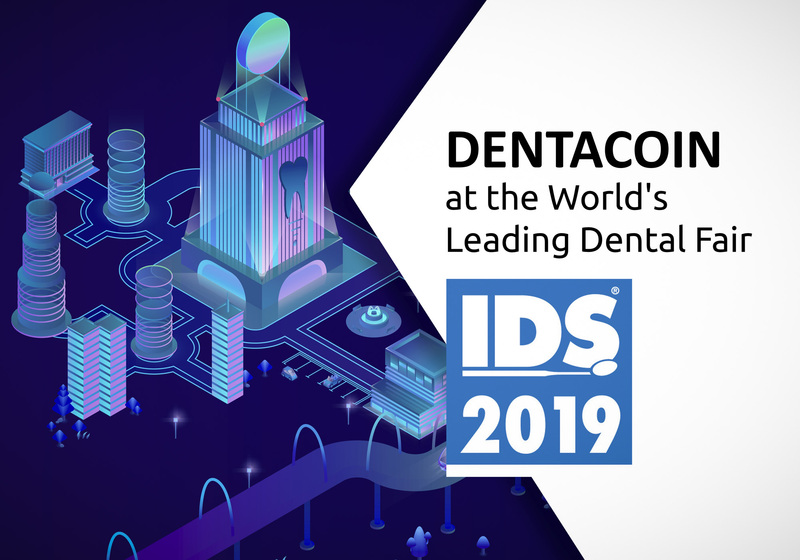 Each platform is a separate market, therefore the price of Dentacoin on each of these 3 platforms is different. 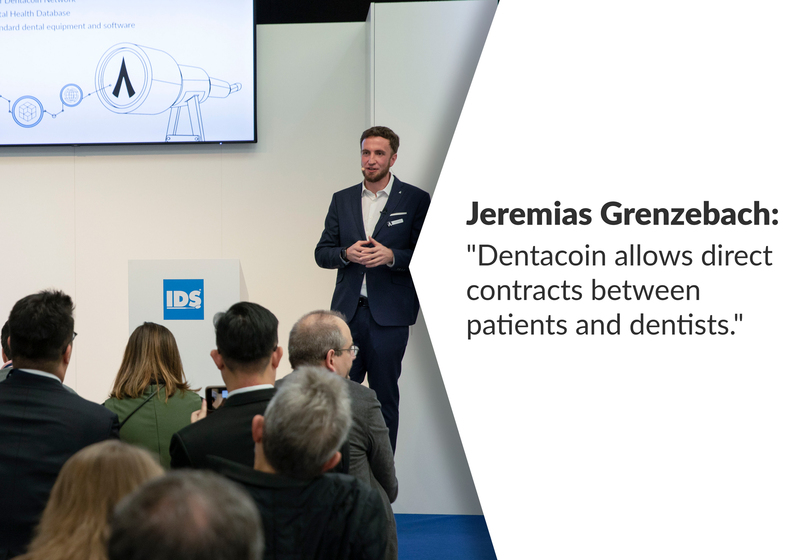 This is not just the case of Dentacoin, but also with all cryptocurrencies, which are on the market. In an ICO, there can be a specific goal or limit for project funding, meaning that every token will have a pre-designated price that will not change during the Initial Coin Offering period, which also means that the token supply is static. 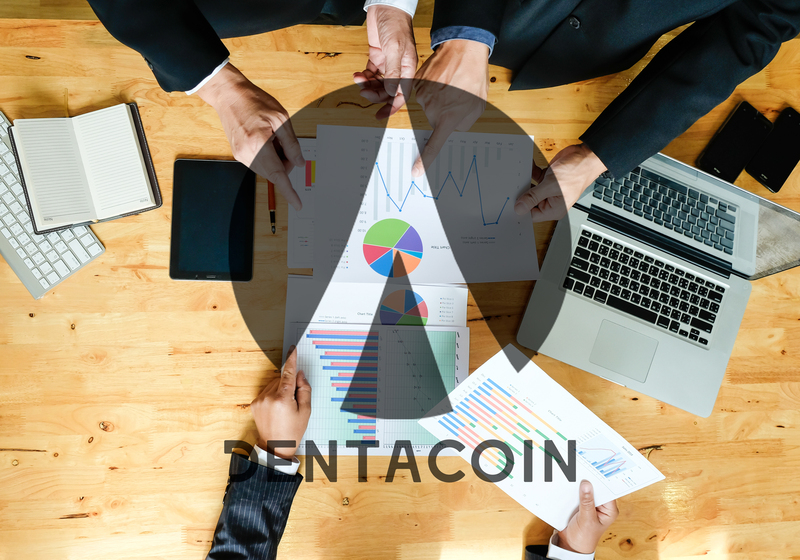 It is also possible to have a static supply with a dynamic funding goal, in which the distribution of tokens will be made according to the funds received; meaning that the more money the project receives, the higher the token price will be. 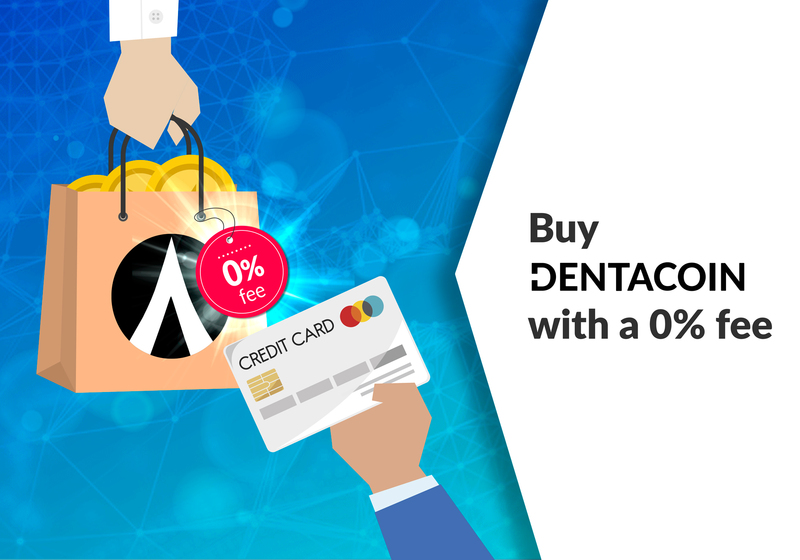 ICO is designed to secure funds for an early-stage company, issuing a token, cryptocurrency, and selling its supply to an audience as a tradable asset with much potential for growth. In 2016, Golem, Iconomi, and Waves platform made $103 million in 64 campaigns. The CEO of Waves Platform Alexander Ivanov Quotes that- Demand for ICOs is real and people are turning to it as an alternative to access funds for start-ups. 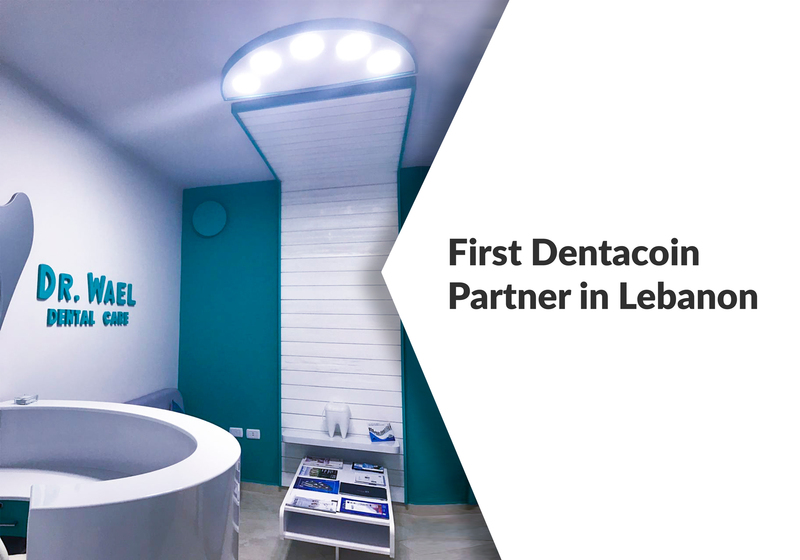 The project is fast, granting funds where Venture Capitalists and bank loans can’t be obtained. Economists say the current price of an asset or service is the market price. It is also described as being determined by the forces of demand and supply- a result of interactions between investors, traders, and dealers. Market price is determined by quotes from dealers who represent buyers, using a bid and asking price. The dealer buys at his deal price and sells at the asking price of the market. 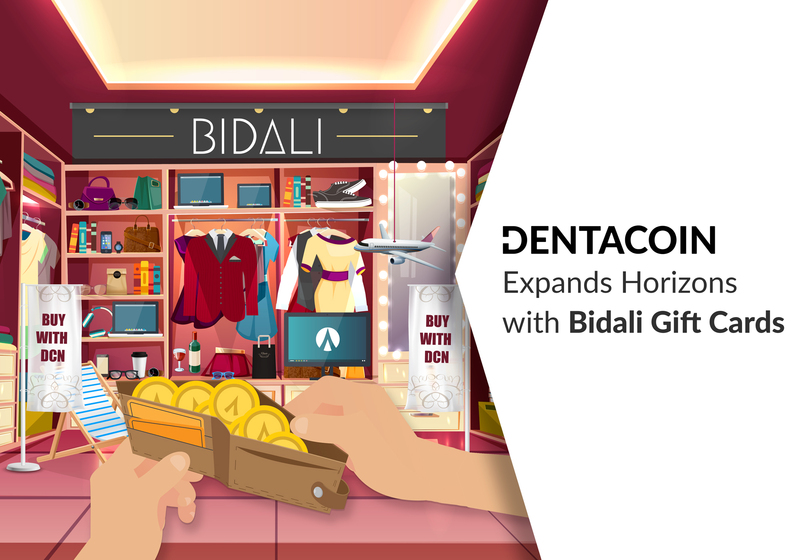 The price derivation formula depends on some bids available to the offers by sellers – if external forces demand more volume, dealers will make the stocks available at the offer. This adjusts the market price either negatively or positively. Thus prices are not fixed without interactions from both directions. Shares are being traded on the exchange even after Initial Public Offering (IPO) because of the perceived value of company changes over time. Investors can make or lose money depending on whether their perceptions are in agreement with “the market”. Investors monitor moment-to-moment fluctuations in stock prices, to check how well the stocks are faring. The ultimate goal of buying shares is to make money by buying stocks in companies you expect to do well, those whose perceived value (in the form of the stock price) will rise. When you buy shares of a company, you own a piece of that business and therefore have a vote in how it is run. Investors don’t all have the same agenda in the exchange, and a stock can’t be sold when there is no buyer, this sometimes causes aggression as dealers look for buyers. Prices also remain low until wealthy buyers step in. Market Price in its IPO also has its risks – analysts have found it difficult to interpret how well stocks will fare on the initial day and the future because there are shareholders who could seemingly pull out of the company. IPOs are also for enterprises going through the growth period, with much uncertainty about their future. Investors do not use fiat money to buy ICOs. Cryptocurrencies like Bitcoin and Ethereum are employed to purchase in the blockchain. Stocks are traded when a company needs money or when a seller, perceives a better investment elsewhere which sometimes puts the capital market in shock. The market price and ICOs are independent of each other, but ICOs offer alternatives as a way to diversify wealth because the human forces determine the stock exchange. 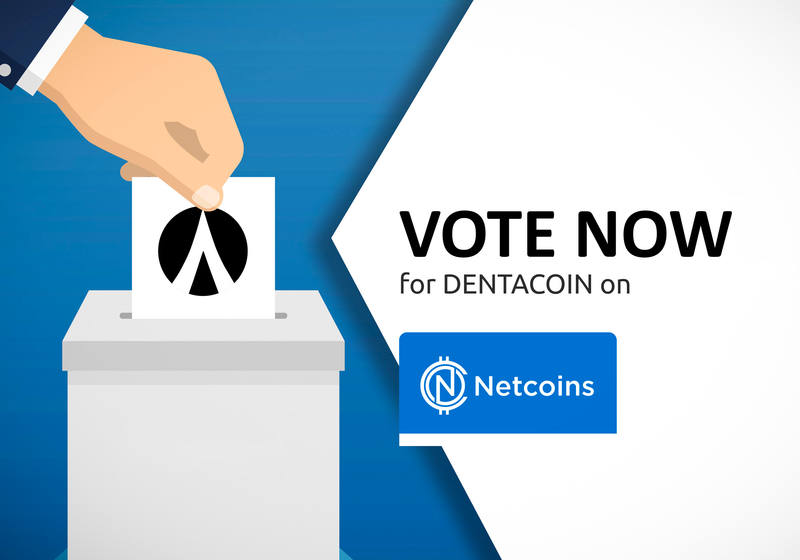 However, with the decentralized platform of ICOs, it gives the community protections, and its blockchain design allows people to issue their tokens without restrictions and collectively vote for the viability of the project. 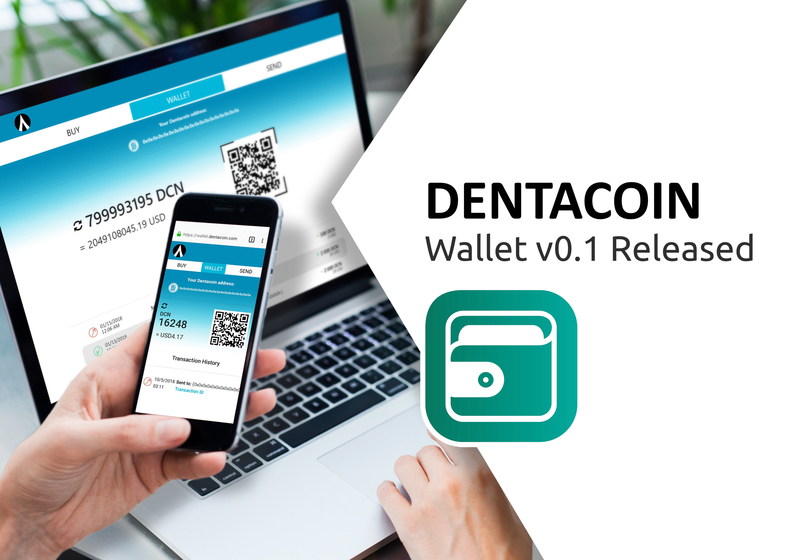 Next token sale of Dentacoin is planned for October 2017, when 1 USD Cent will buy 85.3 Dentacoins. 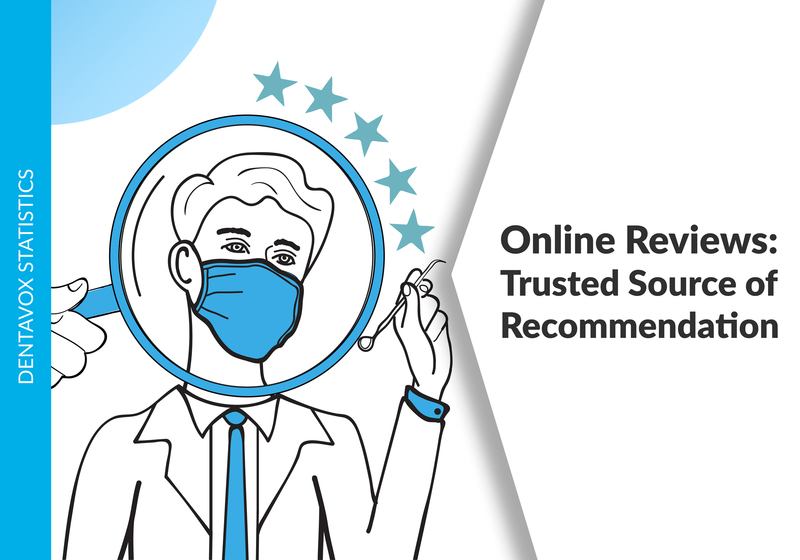 I can recommend ethermium.com – a decentralized platform. Maybe it will be useful to someone.